It is in this city of Mina near Mecca that the Hajj pilgrims perform the ritual stoning of the Devil (ramy al-jamarat) on the last day of the Hajj. 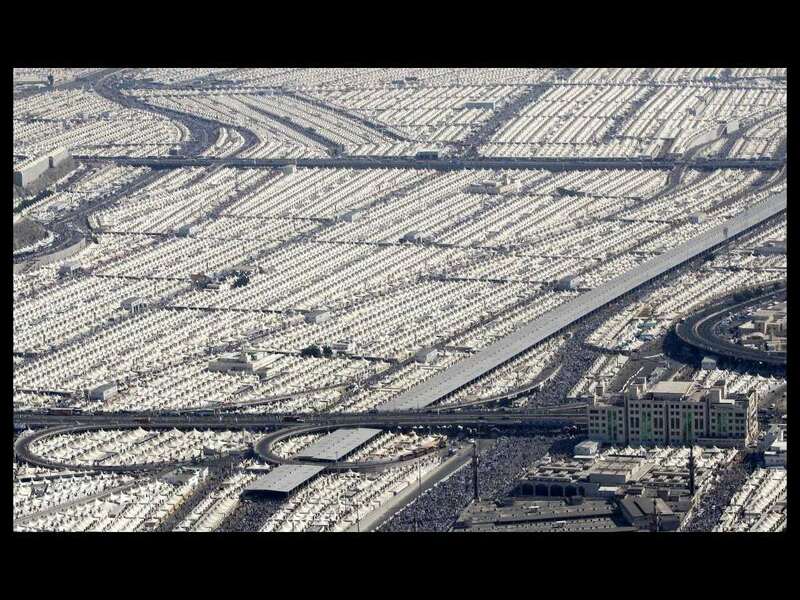 In the low lying Mina valley is the Jamarat Valley. Three pillars stand here, representing Satan or the Devil, the perpetrator of all evil. The pilgrims denounce sin and stone these pillars, pledging allegiance to God and virtue. 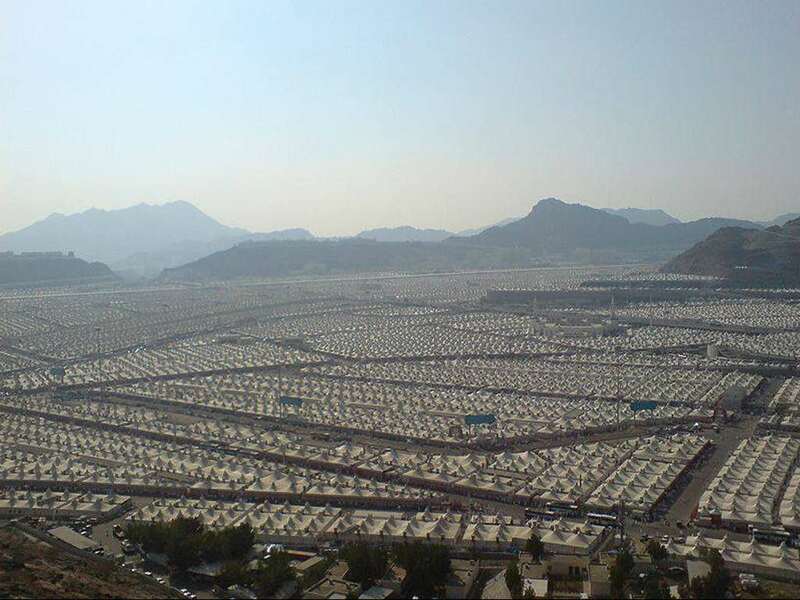 Mina is best known for the role it plays during the annual Hajj pilgrimage when its tent cities provided by the Saudi government give temporary accommodation to millions of visiting pilgrims. 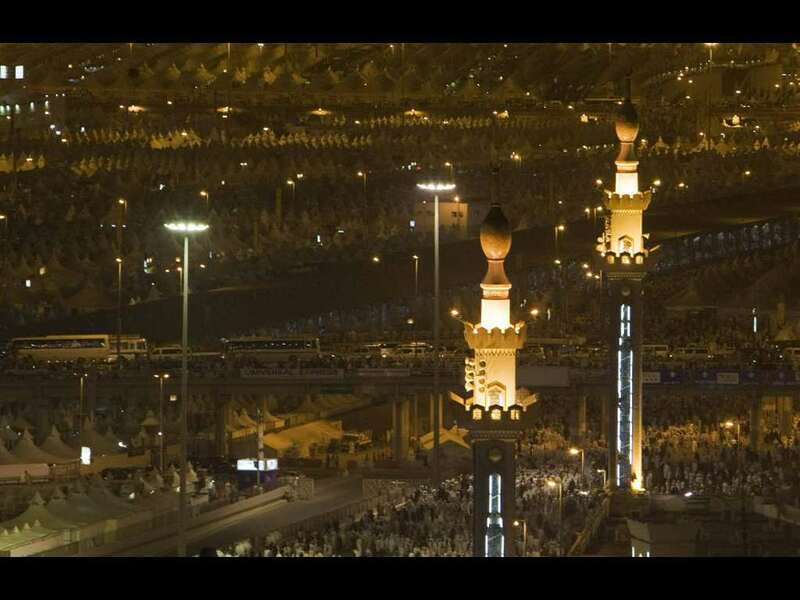 In the low lying Mina valley is the Jamarat Valley. Three pillars stand here, representing Satan or the Devil is where pilgrims cast stones at them which is performed between sunrise and sunset on the last day of the Hajj. 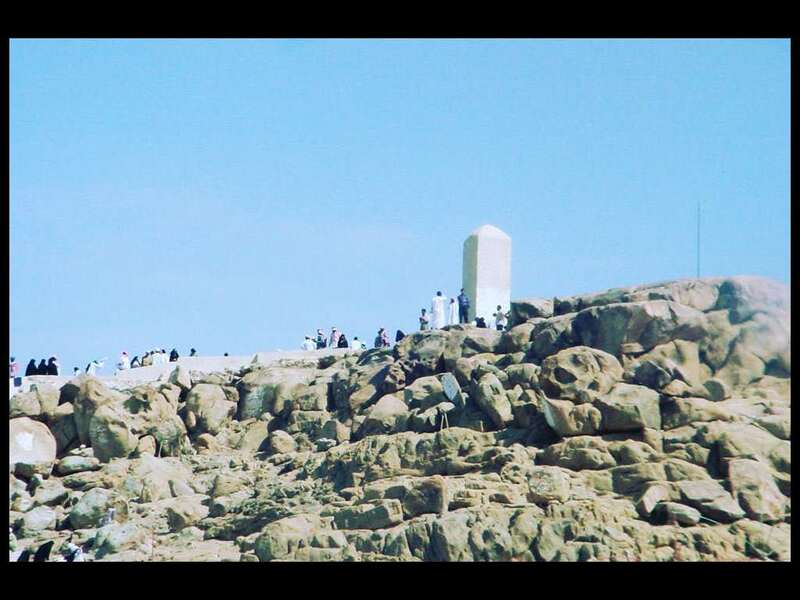 The Hill of Arafat is also known as Jabal ar-Rahmah, meaning Mountain of Mercy. On the ninth day of hajj, pilgrims leave Mina for Mount Arafat where they stand in contemplative vigil and pray and recite the Qur’an. It is here that Prophet Muhammad (may the blessings and peace of Allah be upon him) gave his last sermon to the Muslims who had accompanied him for the Hajj towards the end of his life. 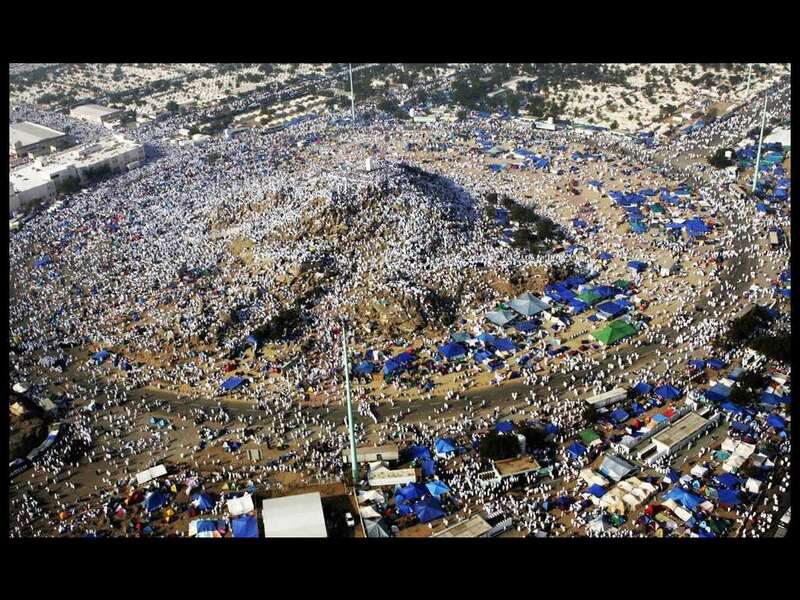 A pilgrim’s Hajj is considered invalid if they do not spend the afternoon on Mount Arafat. 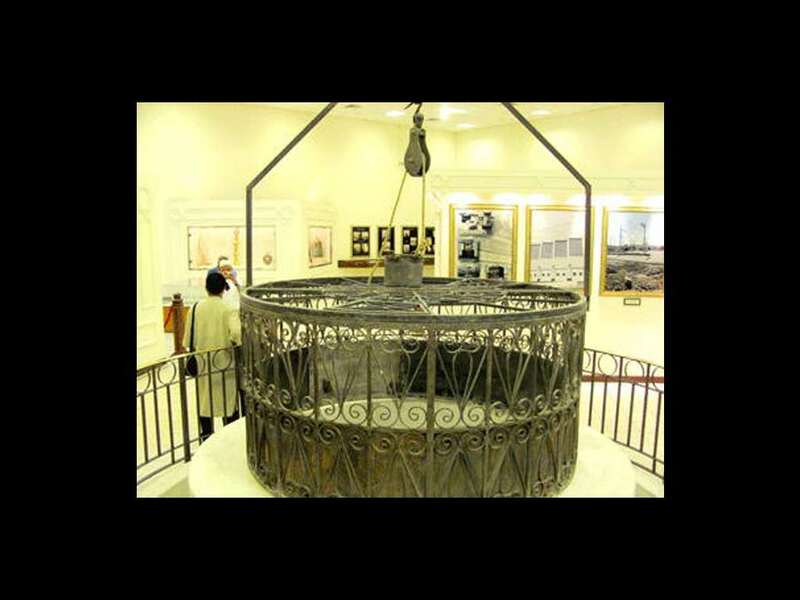 Allah (the Glorified and Exalted) created the well to provide Hajira, the wife of Prophet Ibrahim (Abraham) (peace be upon him), and her baby Prophet Ismail (Ishmael) (peace be upon him) with water in the hot, dry valley they were in, around the year 2000 BC. In her desperate search for water, Hajira ran seven times back and forth in the scorching heat between the two hills of Safa and Marwa to provide for her baby who was dying of thirst. 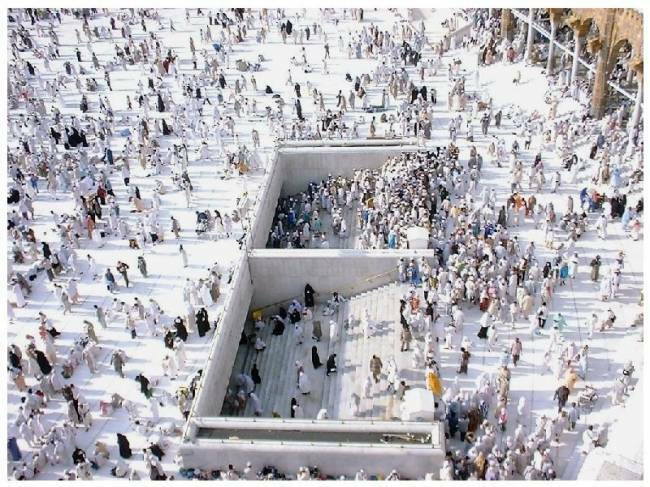 The Zamzam Well is located approximately 20 m (66 ft) east of the Kaaba. 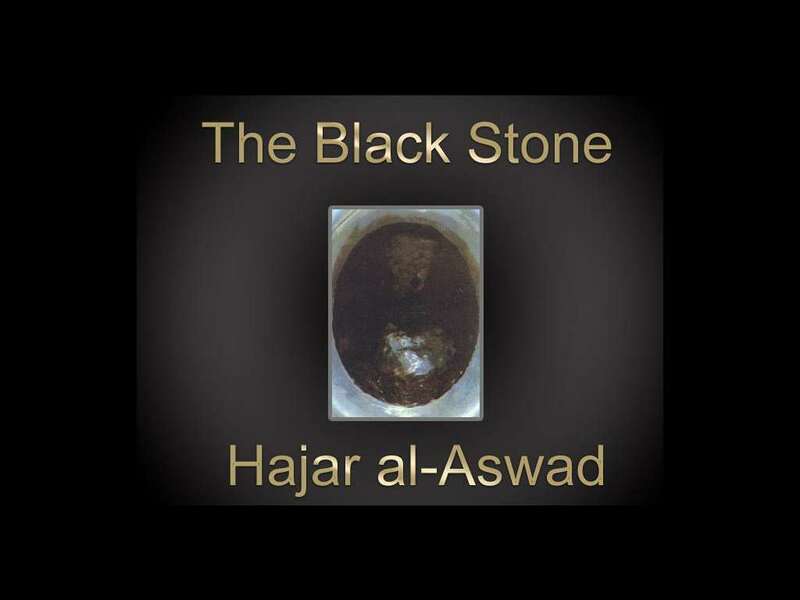 Hajar al-Aswad (The Black Stone) is situated on the south-eastern corner of the holy Kaaba which marks the starting and finishing point for circling the Kaaba (known as tawaaf). Today, only parts of the stone are present; consisting of 8 pieces of varying sizes. 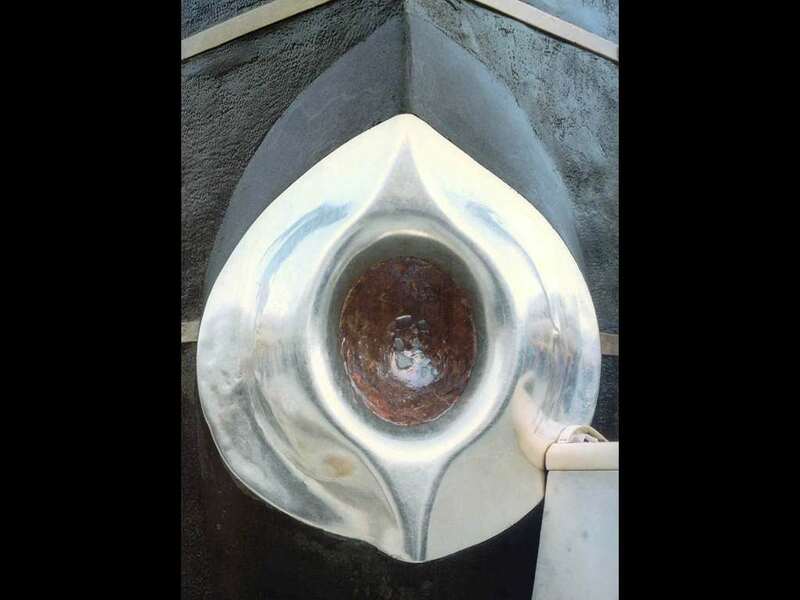 These are affixed to a larger stone, encased in a silver frame and attached to the corner of the Kaaba about 1.5 meters above the ground. Prophet Muhammad (may the blessings and peace of Allah be upon him) informed us of three main virtues of the Stone: 1) Allah sent it down to earth from paradise whiter than milk; however the sins of mankind turned it black. 2) It will come on the Day of Judgment with two eyes with which it will see and a tongue with which it will speak and will testify for those who have touched it in truth and sincerity. 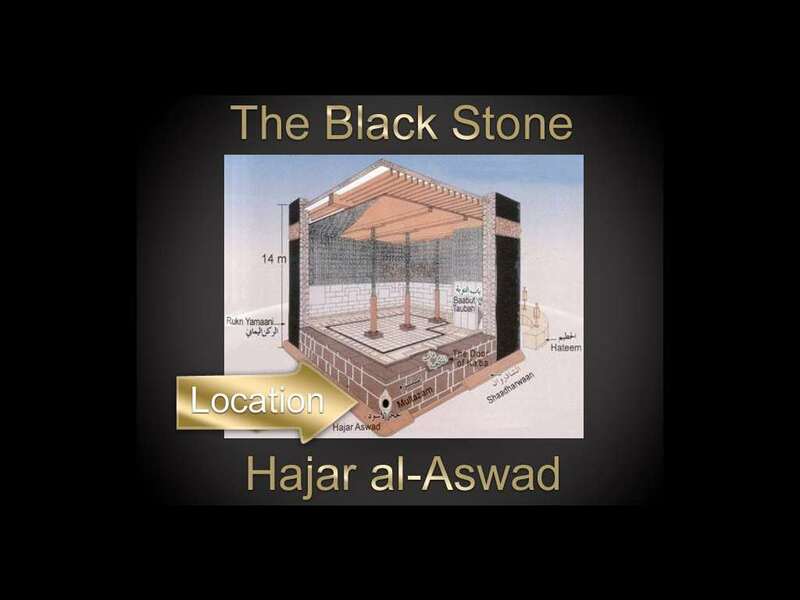 3) Touching the Stone is also one of the means by which Allah erases sins.